With Spring comes the return of song birds, flowers blooming and the budding of the fruit trees. For many, Spring also brings the budding of romance and for those further along, the planning of weddings. 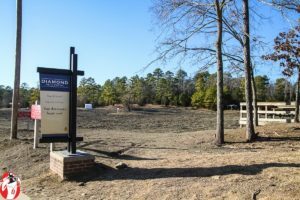 After hearing about the Crater of Diamonds State Park it seemed worth checking out as a potential place to take your beloved and even to propose. Imagine digging up a diamond and then dropping on your knee and proposing it be used in your engagement ring. 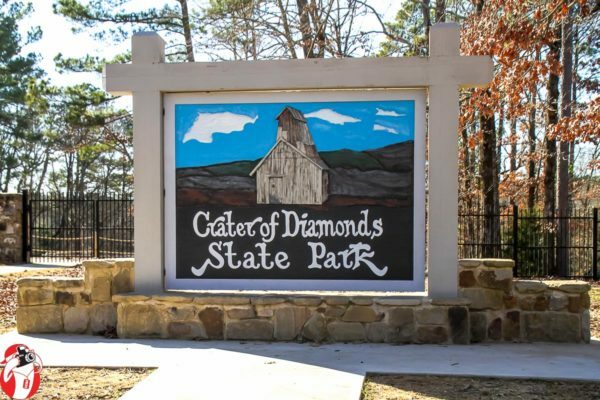 The Crater of Diamonds State Park is just outside of Murfreesboro, Arkansas and is run by the Arkansas State Park Service. 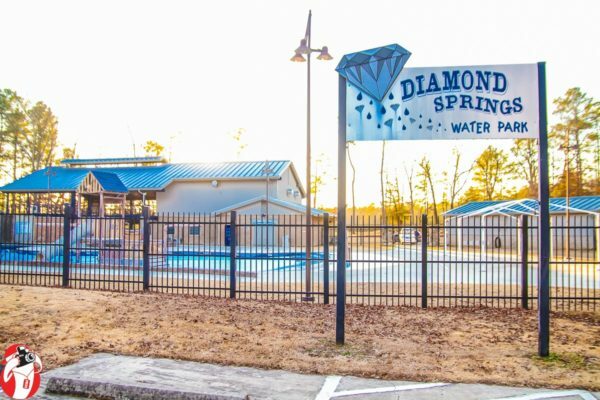 Visitors can play in the water park, visit the Diamond Discovery Center, mine for diamonds, have lunch at the Kimberlite Cafe, and enjoy the parks free while camping there. For those expecting to delve into the depths along with seven dwarves singing, “Hi Ho!”, you will be sorely disappointed. Diamond mining at the Crater Lakes Diamond Mine is great for those with claustrophobia as it is an open field of dirt. You dig in the dirt, shake it through screens, run it through water, or sift through it however you want as long as you don’t use devices that are battery or motor operated. 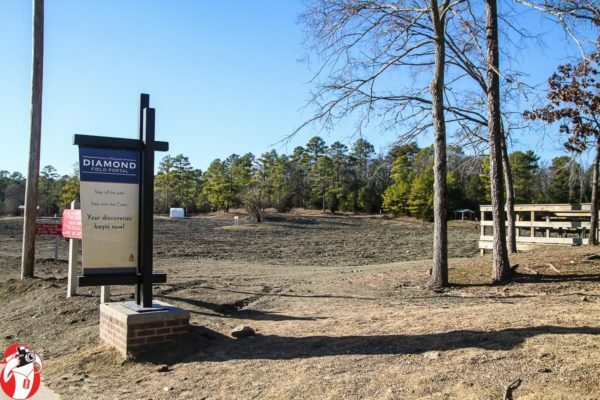 While many do find diamonds and other gemstones in the park, the average is less than two diamonds found per day. 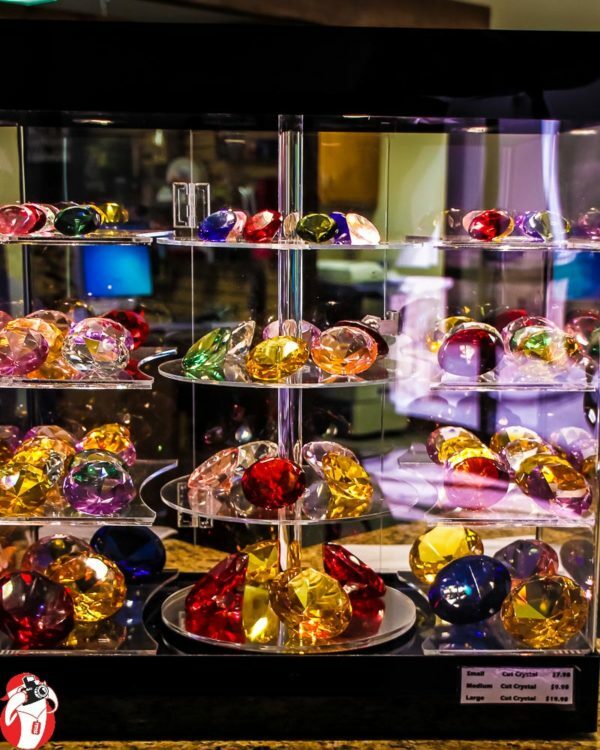 So after spending a few, fun hours digging, raking, shaking, and squinting in the sunlight looking for diamonds it is important to note that the gift shop also has very pretty, diamond-shaped glass that you can stick in your pocket should the search prove unrewarded with a diamond worthy of your beloved. Perhaps pulling one of them out of your pocket before dropping to your knee? Telling her, “I was hoping to find a real diamond but my love for you is real. You are far more valuable to me than any gem could ever be. Will you marry me?” might just do the trick. For some added fun, grab some historical or steampunk garb and gear and have a photoshoot! The park is open throughout the year with the exception of Thanksgiving, Christmas, and New Years day but check their site as the hours vary by the season.